The upgraded Razer Blade Pro features an unlocked Kaby Lake processor, faster memory, and THX certification. Unsurprisingly, it also features an increase in price. 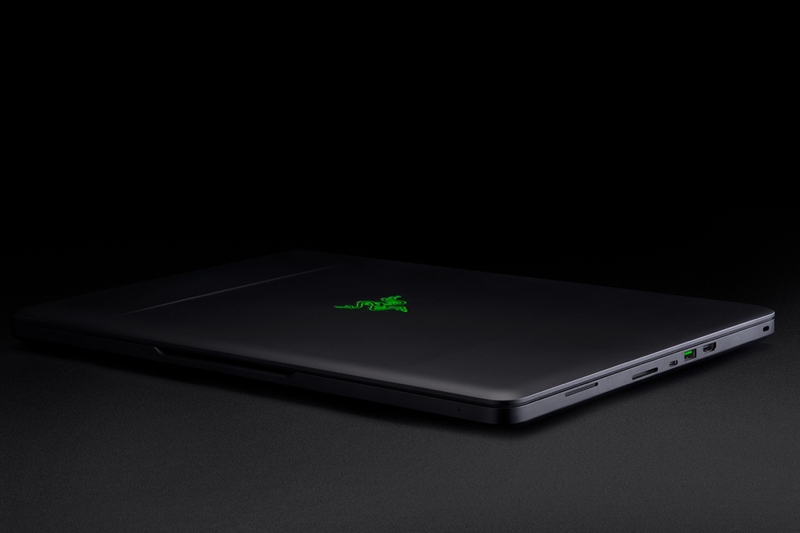 The Razer Blade Pro gaming laptop is as premium as premium gets. Featuring top-notch specs across the board, a gorgeous design, and a hefty price tag, it's the laptop you buy when money is truly no object. As such, it's only appropriate for Razer to keep it updated with the latest and greatest components, which it has done with a new Blade Pro upgrade. This latest upgrade focuses on three specific areas: the processor, memory, and audio-visual quality. First, the Blade Pro's Intel Core i7-6700HQ Skylake processor has been replaced with an i7-7820HK. The new Kaby Lake processor is not only faster, but is unlocked for enthusiasts to overclock as desired. Next, the memory has received a speed boost, from 2133 MHz to 2667 MHz (it's still 32 GB of dual-channel DDR4 RAM). Finally, the laptop's 4K display and headphone jack are now "THX certified," meaning they have been tested by THX specialists to ensure they meet their standards for video and audio quality. The rest of the Blade Pro's specs remain the same; these include a GTX 1080, G-Sync capability, and SSD storage options ranging from 512 GB to 2 TB. Still, the upgrade has earned the laptop a "V2" distinction from Razer to avoid confusion with the original Blade Pro. Another distinction earned is an even higher price—the honor of owning such a high-end device has been increased from $3,699 to $3,999. An extreme amount of money, to be sure, but apparently that's what it takes to get your hands on Razer's best. For those interested, you won't have to wait long to buy the upgraded Razer Blade Pro. According to The Verge, the laptop should be available in April.